Mining and engineering services group UGL was acquired by construction giant CIMIC in a takeover two years ago. It has recorded zero taxable income for four years straight. Formerly known as Leighton Holdings, CIMIC is itself an aggressive avoider of tax. 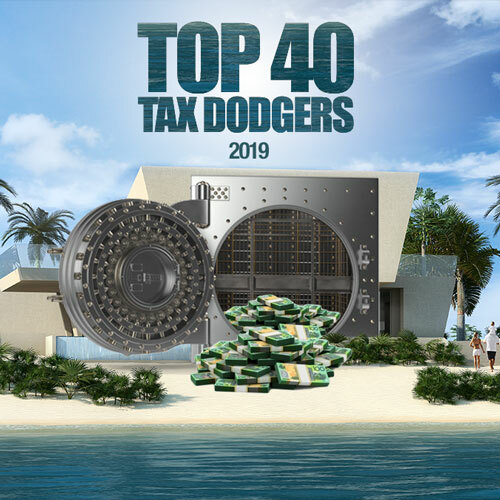 It is 72 per cent-owned by German group Hochtief which was found by an Athens court to be the worst corporate tax evader in Greece. Ultimate parent is Actividades de Construcción y Servicios, SA (ACS) incorporated in Spain. 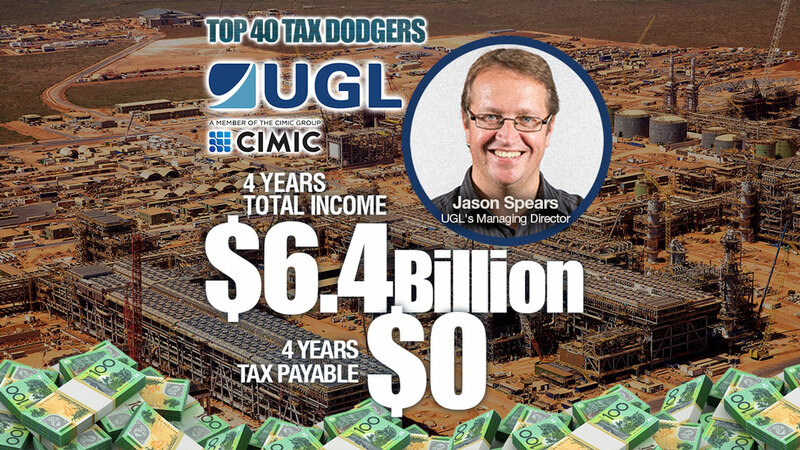 UGL had 13 subsidiaries in Singapore and its new owner CIMIC has subsidiaries in three tax havens: Cayman Islands, Mauritius and Singapore.